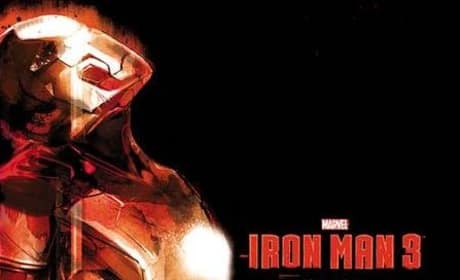 The poster for the midnight IMAX screening for Iron Man 3. Fans can see the first screenings at 12:01 on May 3. 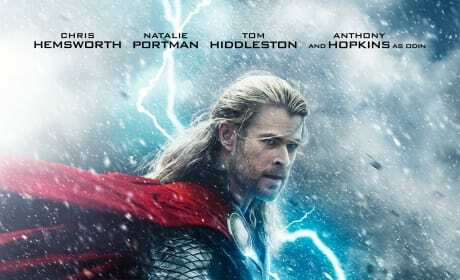 The first poster for Thor: The Dark World is here! Chris Hemsworth returns for the superhero sequel. 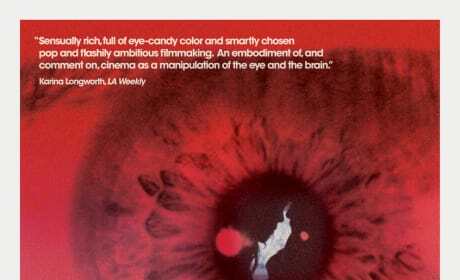 The Simon Killer poster. Simon Killer follows a young man who graduates and heads to Paris to escape his problems. 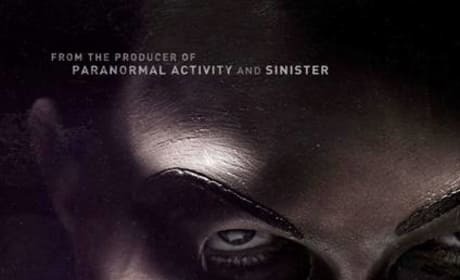 The poster for the thriller The Purge. 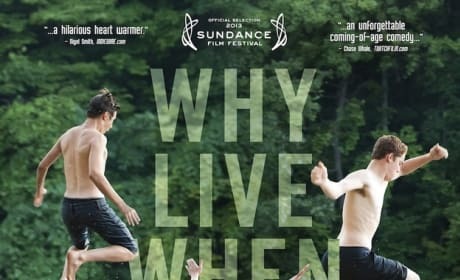 The film stars Ethan Hawke as a family man trying to survive the one night a year where there are no laws. 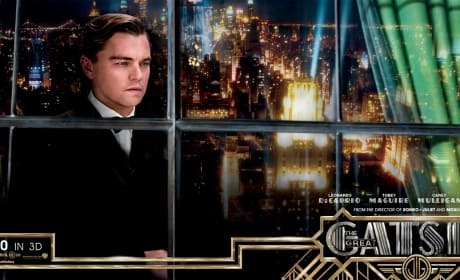 The new poster for The Great Gatsby. Baz Luhrmann directs the adaptation. 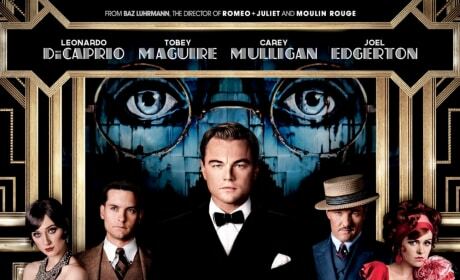 Leonardo DiCaprio stars in this banner for The Great Gatsby. Baz Luhrmann directs the adaptation. 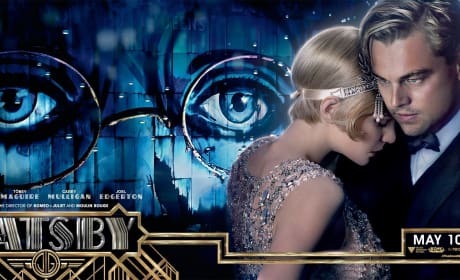 Carey Mulligan and Leonardo DiCaprio star in this banner for The Great Gatsby. Baz Luhrmann directs the adaptation. 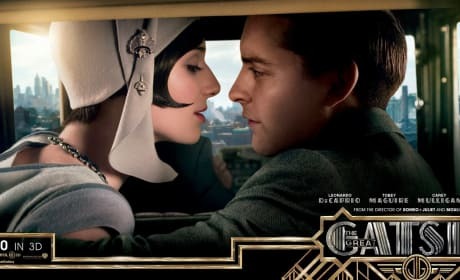 Elizabeth Debicki and Tobey Maguire star in this banner for The Great Gatsby. Baz Luhrmann directs the adaptation. 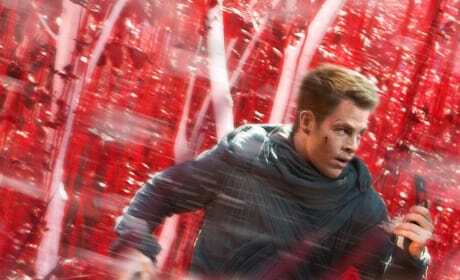 Chris Pine is Captain Kirk in this character poster for Star Trek Into Darkness. J.J. Abrams directs the sci-fi sequel. The poster for The Kings of Summer. Nick Robinson, Nick Offerman, and Megan Mullally star. 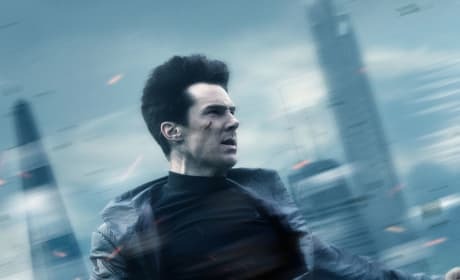 Benedict Cumberbatch stars as the villain in this poster for Star Trek Into Darkness. J.J. Abrams directs the sci-fi sequel.